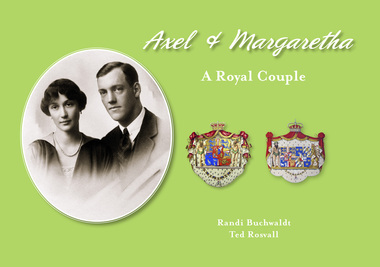 A new book in the series; Swedish Princes and Princesses has been published; AXEL & MARGARETHA - A Royal Couple, by Randi Buchwaldt and Ted Rosvall. 96 pages, 145 illustrations, many never before published. Princess Margaretha (1899-1977) was the daughter of Prince Carl and Princess Ingeborg and the sister of Crown Princess Märtha of Norway and of Queen Astrid of Belgium. Prince Axel (1888-1964) was the son of Prince Valdemar and Princess Marie d'Orléans. They were both very active in the Danish society, especially Prince Axel, who had many assignments within shipping, aviation and sports. 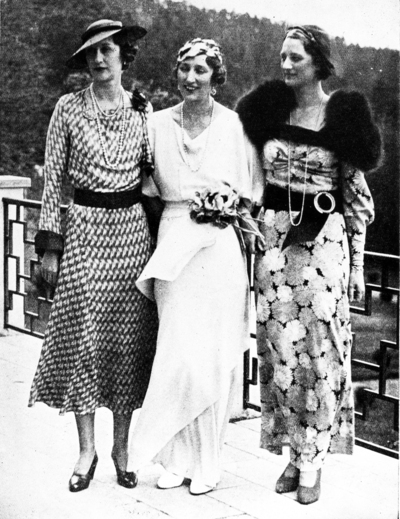 Three elegant sisters; Princess Margaretha, Crown Princess Märtha of Norway and Queen Astrid of Belgium. 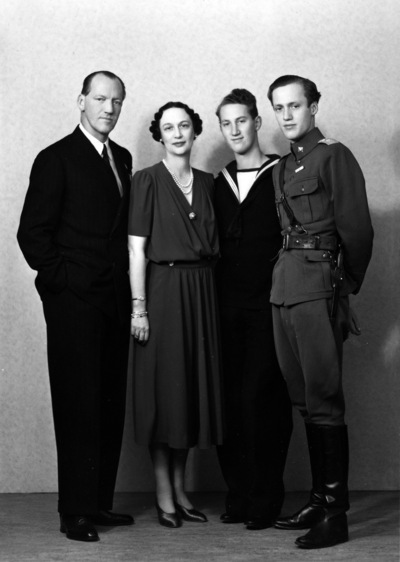 Standing: Crown Prince Olav of Norway, Princess Ingeborgm Prince Carl Jr, Princess Margaretha of Denmark and King Leopold III of Belgium. Sitting: Crown Princess Märtha of Norway, Prince Carl and Queen Astrid. 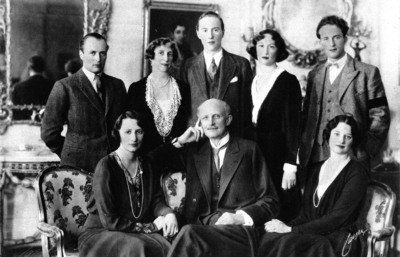 Prince Axel and Princess Margaretha with their sons; Princes Flemming and Georg.